It's that time of year again. 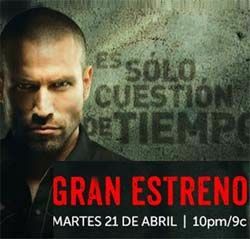 Tonight is the finale of the sixth season of El Señor de los Cielos (ESDLC 6). The show has been somewhat of a rudderless ship this season, due to the disappearance of lead actor Rafael Amaya midway through filming. Amaya plays Aurelio Casillas, loosely based on deceased trafficker Amado Carrillo-Fuentes. 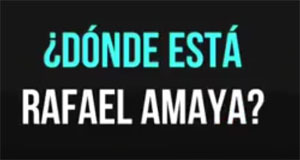 Some reports say Amaya contracted an illness in a bat cave while filming an episode of the show in Turkey and he's still gravely ill. Other reports speculate there were contractual disputes with Telemundo and he's out of the show permanently. Telemundo has said nothing and the show just keeps on trucking. Until this week, there have been no sightings, even on social media. He wasn't at the wrap party for the show in August. 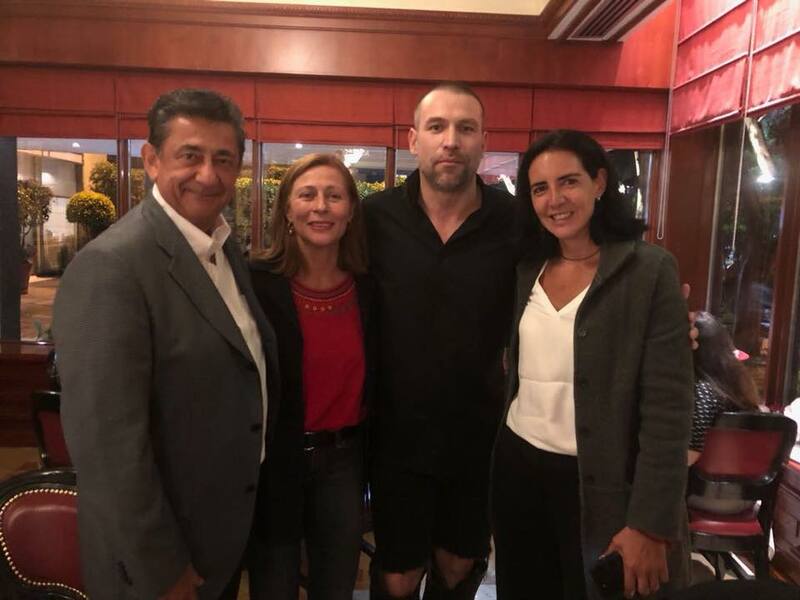 But here he is, at an event with a Mexican political consultant for the new President, posted on her FB page on Sept. 19. So we know he's alive. 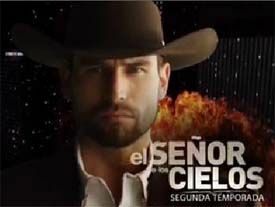 I'm so excited that Senor de Los Cielos returns tonight for season 4. It's on Telemundo and has English captioning. At 8:00 (MT), you can watch a special that recaps the first three seasons. At 9:00, the first episode of Season 4 begins. Here's my recap of the last season from the finale. On the recap episode tonight: This is not a show that hesitates to kill off beloved characters, which adds to the suspense, but it's sad watching because some were so good and such a central part of the show for seasons, and it's a reminder we won't be seeing them again. "Senor de los Cielos", Telemundo's series, based on Mexican drug lord Amado Carrillo Fuentes, also known as "Lord of the Skies", starts its second season tonight. In the series, his name is Aurelio Casillas. Although Carrillo Fuentes supposedly died on the operating table in 1997 while undergoing plastic surgery to change his appearance, he rises from the dead in the second series and returns to reclaim his business, his family and his assets. Also "returning from the dead" this season is his chief mistress and fellow drug trafficker, Monica Robles.